After four fabulous years of Feast, the weekend of 6 & 7 July will see the introduction of Waddesdon Summer Fest. Be amazed, delighted and entertained by a range of extraordinary street theatre and arts performances. See the North Front transformed with flowers, colourful flags and decorated tables. Take a seat and enjoy a picnic, or try some of the mouth-wateringly good hot food on offer. 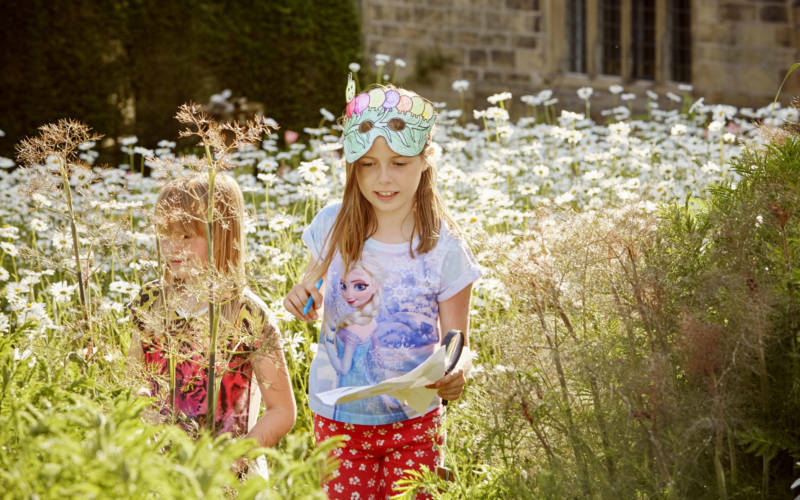 Wander through the Aviary glade and peruse the shopping village featuring a selection of quality arts and crafts, plants and homeware stallholders. 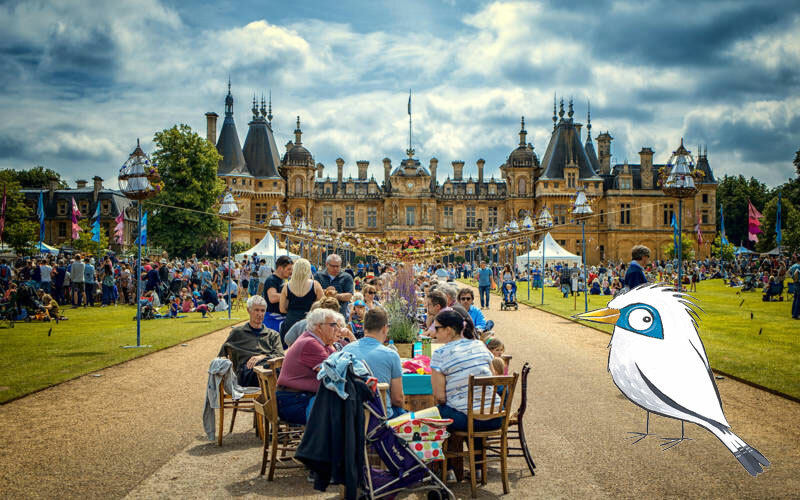 With all this, family activities, acoustic music on Saturday and the Waddesdon choir on Sunday, there’s something for everyone to delight in! 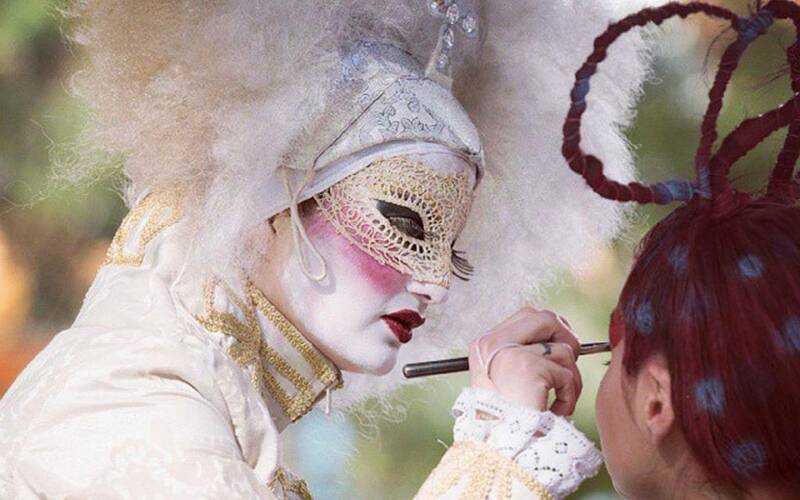 Enjoy a variety of entertainment with street theatre, live music and arts performances to delight all the family. 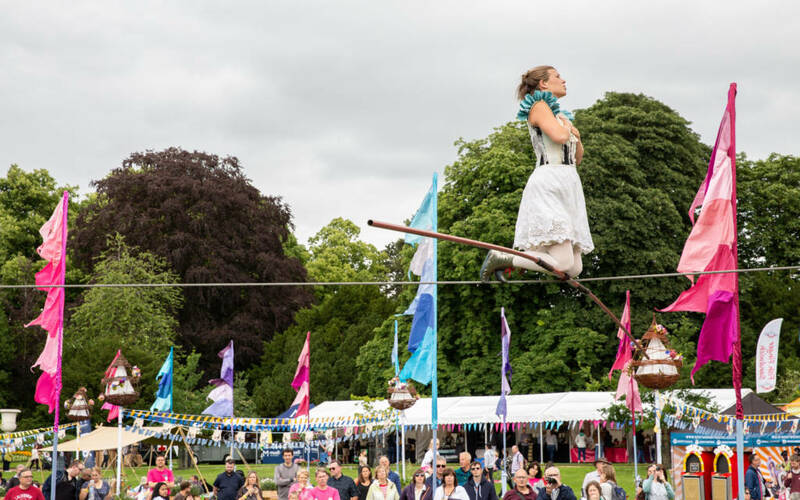 Returning this year to perform in front of the Manor are the astonishing tightrope walking Bullzini Family who wowed audiences at Feast 2018. 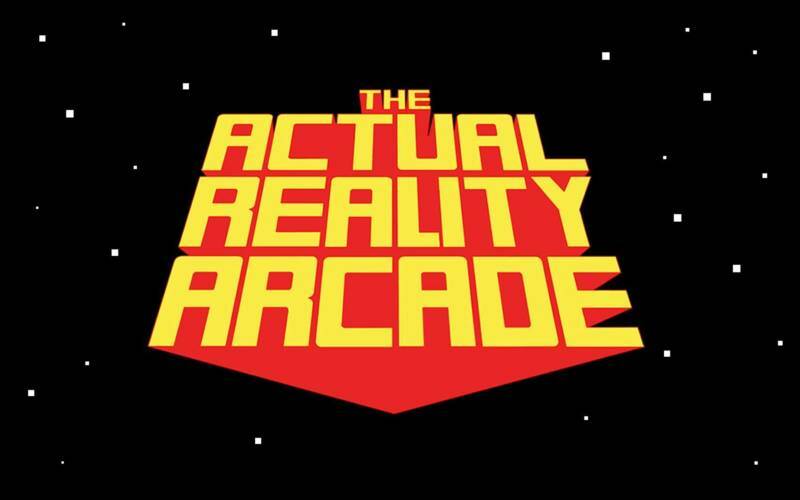 Also returning is the fun-tastic Reality Arcade, a life-sized interactive game zone, inspired by ten classic arcade games for all ages to enjoy. 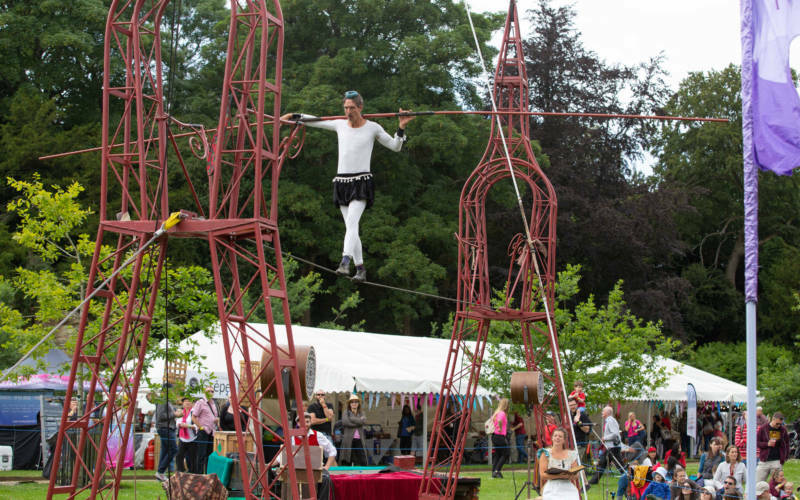 Equilibrius takes the thrills and skills of the ancient art of high wire walking, and gives them a contemporary and exciting edge. 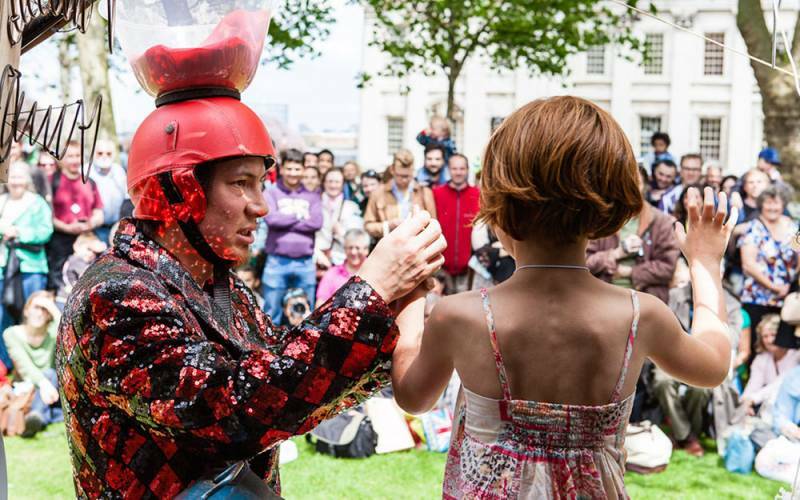 Performed by this family act on a 10 metre walking wire, 8 metres from the ground, this performance is not to be missed. The sculptural quality of hairdressing becomes theatre in the barbers chairs of OSADIA. 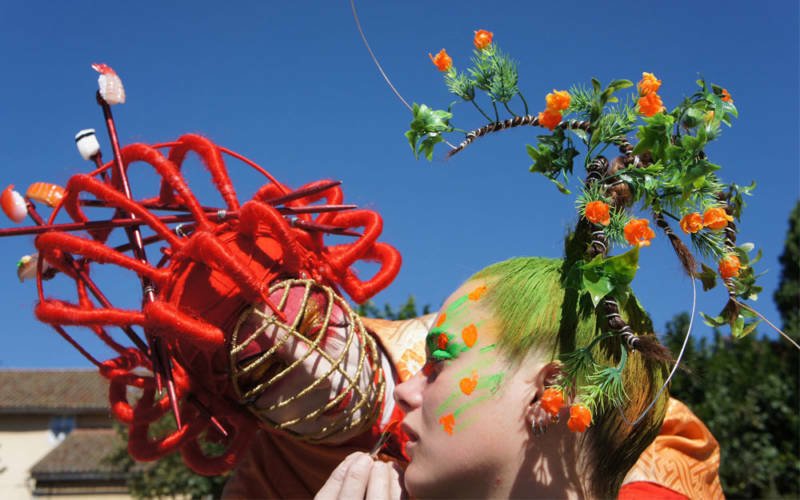 In this show an audience member becomes the central performer and is transformed on stage as styling becomes a showpiece, OSADIA create original and provocative exhibitions of sophisticated make-up and hair art, set to fantastic music mixes. This is a life-sized interactive game zone for all ages to enjoy, inspired by ten classic arcade games. Fire rockets, dodge barrels, avoid lasers, build Tetris walls, shoot aliens and become Pac-Man; play for real and bring the games to life. Meet Plucky: our very big, very friendly and possibly over curious chicken. 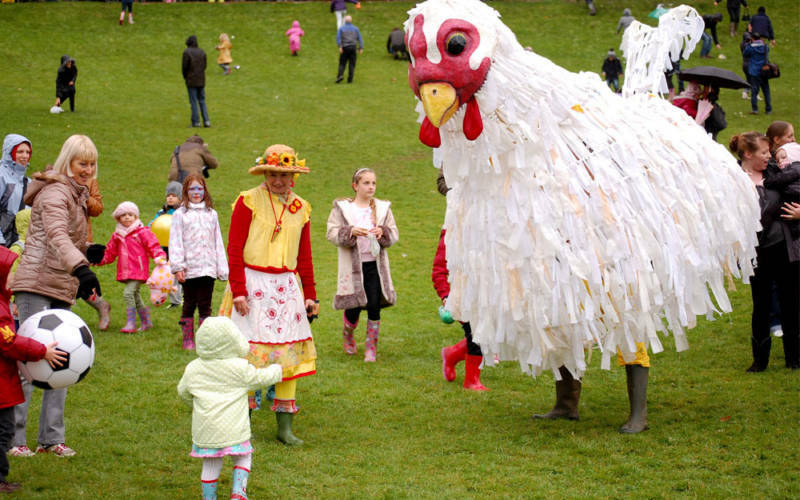 Accompanied by her hen-pecked sidekick, Plucky guarantees to bring fun, farmyard frolics, music and song to everyone. 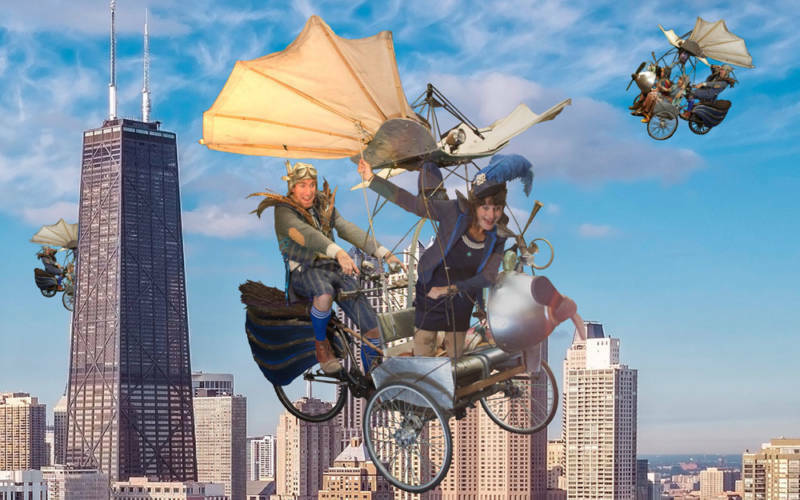 Experience a journey of your wildest dreams, aboard Pif-Paf’s famous traveling machines, The Submercycle and The Flycycle! Choose a traveling companion, find the Departure Lounge and they’ll take care of the rest. Under the sea or high in the sky, all ages are welcome. 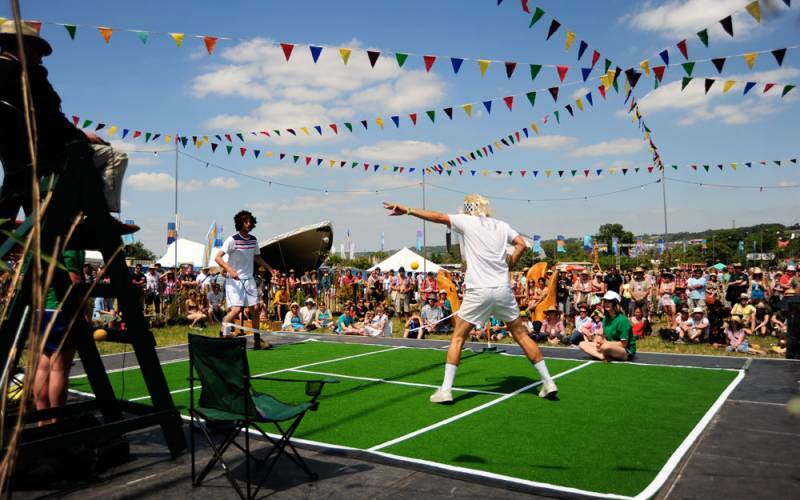 A hilarious but thrilling “one setter” is played out live before an enraptured crowd with all the drama of the real thing including slow motion replays, heated line calls, tantrums and live commentary. Expect the rules to be slightly bent. 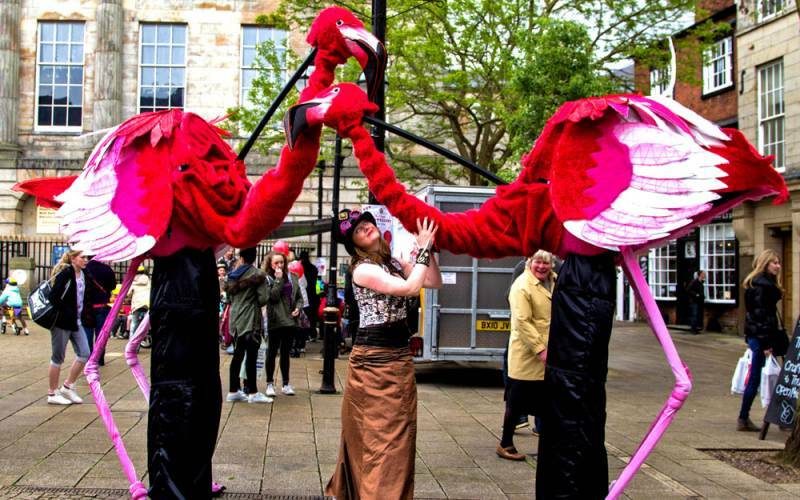 Introducing Issiah and Florence, two magnificent 10 foot flamingos and their ever knowledgeable handler, Harriet Bird. Inspired by the paintings of John James Audubon, these two beautiful creatures are an instant hit with children and adults alike. A spectacle with an original devised, ball slinging, self-exploding contraption. 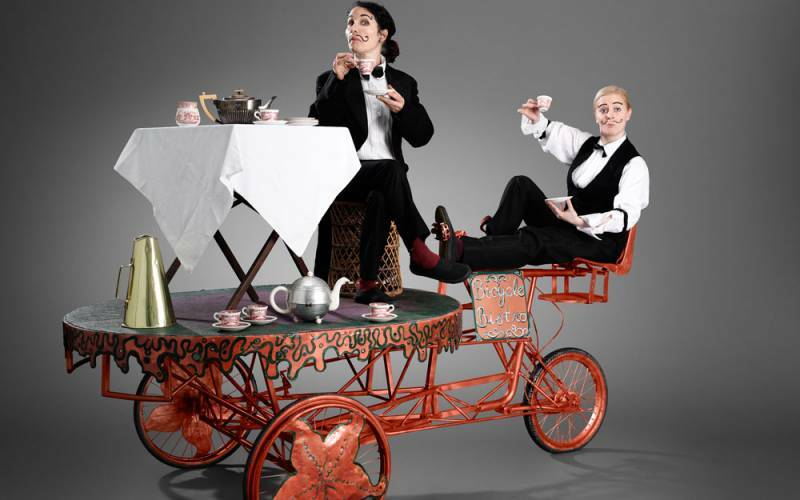 The show uses a mixture of circus, invention and comedy to bring this piece of gadgetry to life. The show happens on a small tropical island stage, complete with two palm trees, which double as hammock anchors and slackrope ends. 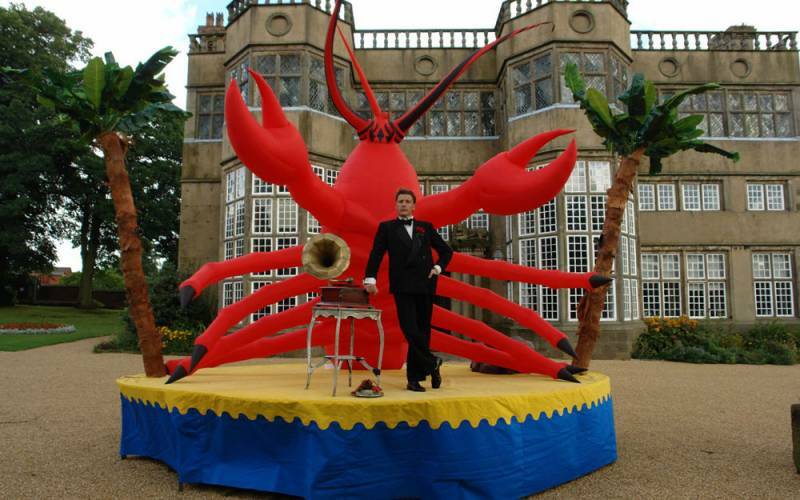 Kept on the island by a shark in the audience, our castaway makes friends with Larry, a lobster and struggles to survive. 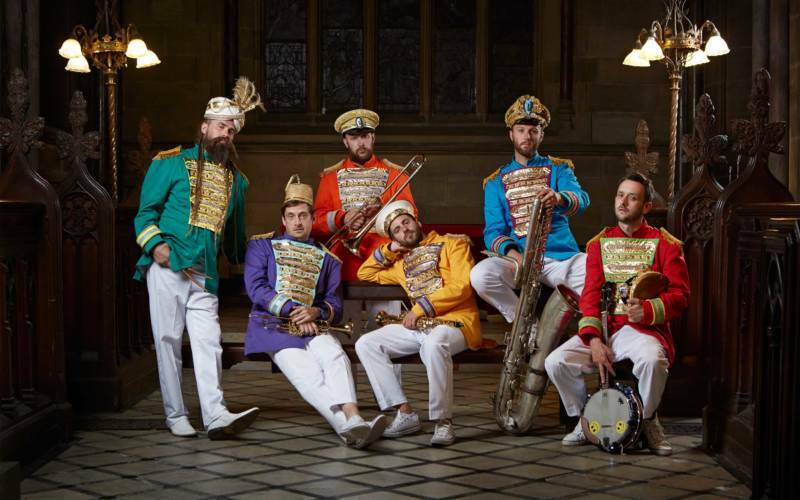 A rabble of mischievous northerners, this band form a traditional New Orleans Second Line. Bursting with colour and sound, they expend their collective musical talent paying homage to the diehard days of the Hacienda, 90s club culture and Mr Tony Wilson. 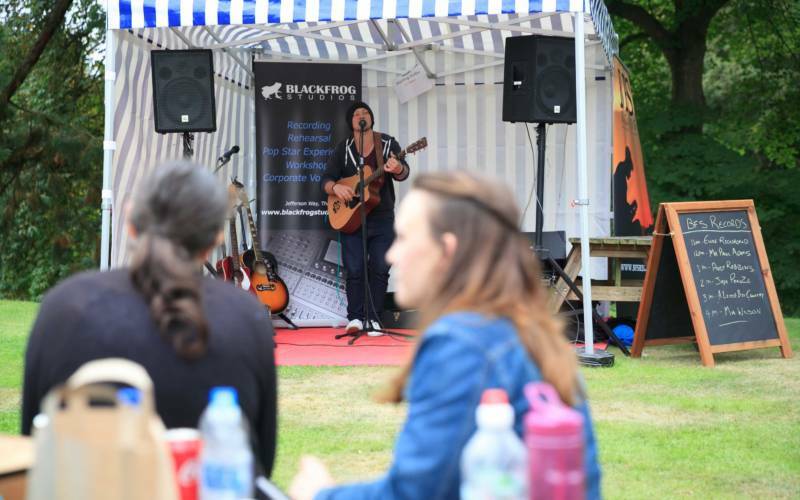 On Saturday sit back and enjoy live performances from local musicians at Blackfrog Studio. There will be 6 local solo, duos and groups each playing a 30 minute slot between 11am and 4pm, at the Aviary. 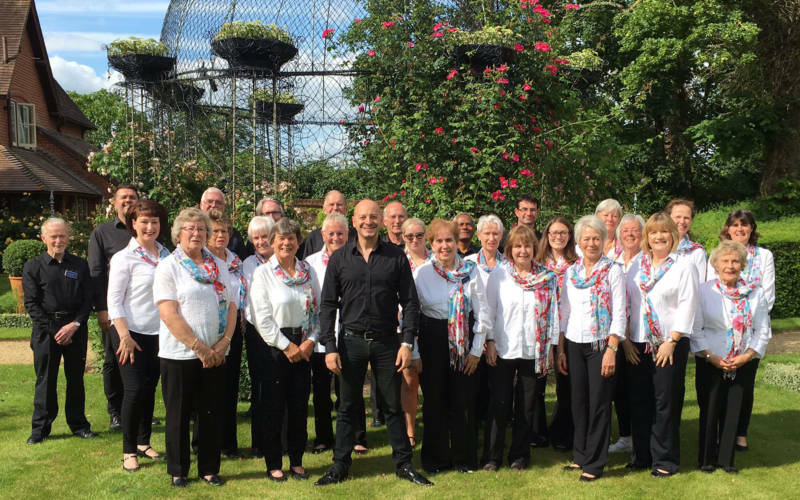 On Sunday Waddesdon Staff and Volunteers’ Choir will perform classic songs under Musical Director, Russell Scott, at the Aviary. 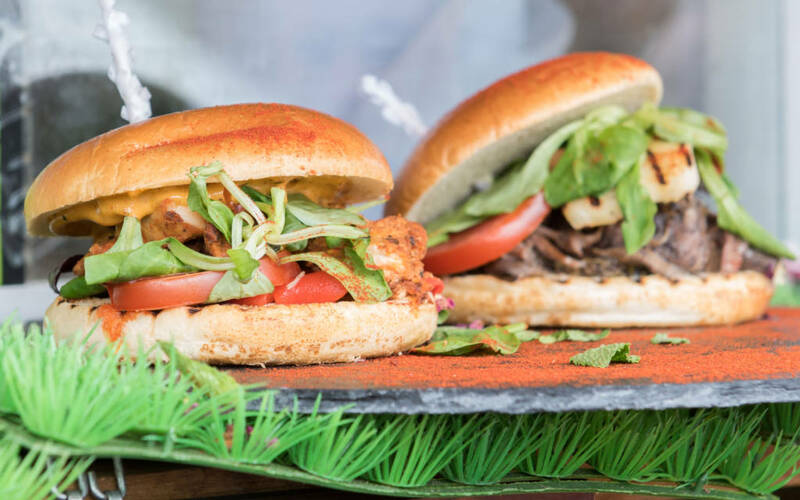 Treat yourself and your taste buds to some delicious take-away food from a selection artisan vendors who will be attending Summer Fest. 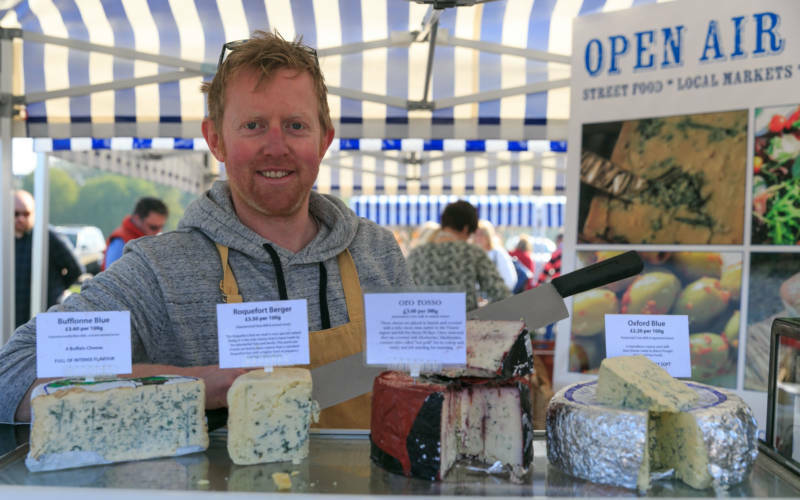 Browse over 70 stalls on the North Front for foodie products to take home with you and tuck into street food and delicious hot meals while enjoying the performances. These stallholders may change and if you’re after a specific trader then please email [email protected] for more information. This year head to the Aviary glade and browse arts and crafts, homeware and gifts in the shopping village. You can also enjoy a life size arcade with some much loved interactive games, take part in family activities and relax to some live music. If you’re after a specific trader then please email [email protected] for more information. 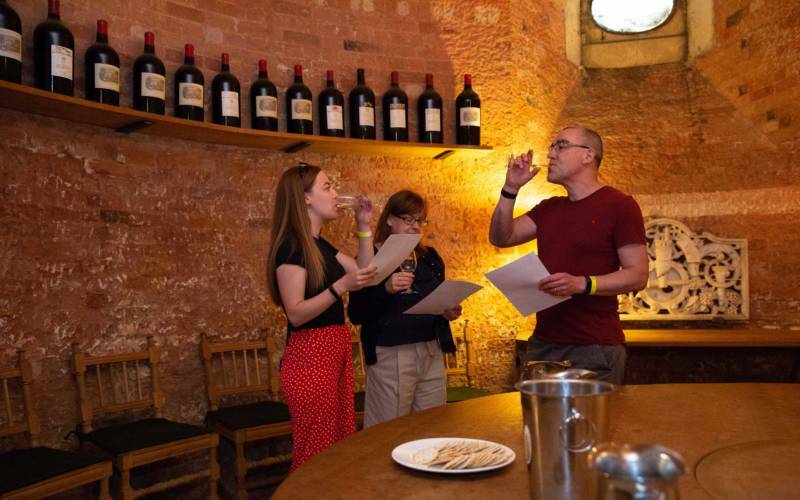 Enjoy an informal wine tasting in the Wine Cellars and discover a range of Rothschild wine and unusual handpicked guest wines. You will try eight wines from Rothschild estates across the world, alongside a couple of rare and unusual handpicked guest wines. 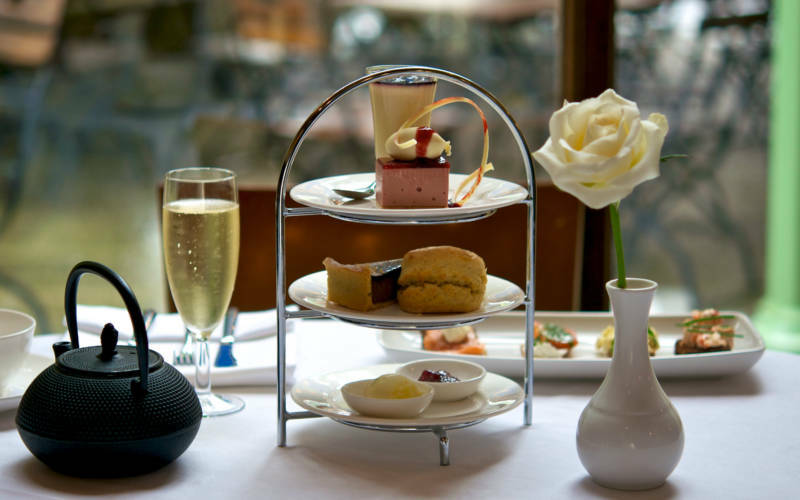 Make your day out even more special with a delicious afternoon tea with specially created savouries and delectable patisserie topped off with a glass of our exclusive Waddesdon Sparkling wine. 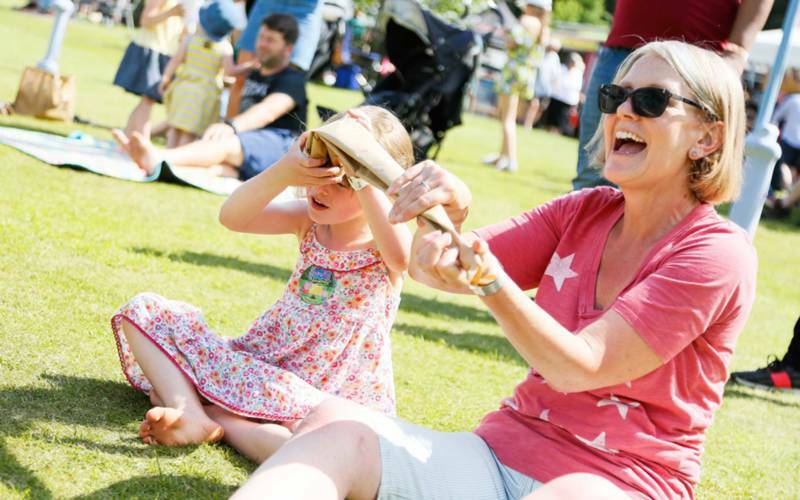 Throughout the weekend in our craft tent on the North Front, you’ll get the opportunity to try family friendly activities and create something. See handling and show and tell sessions in the House and visit the Coach House to see our new contemporary art exhibition. 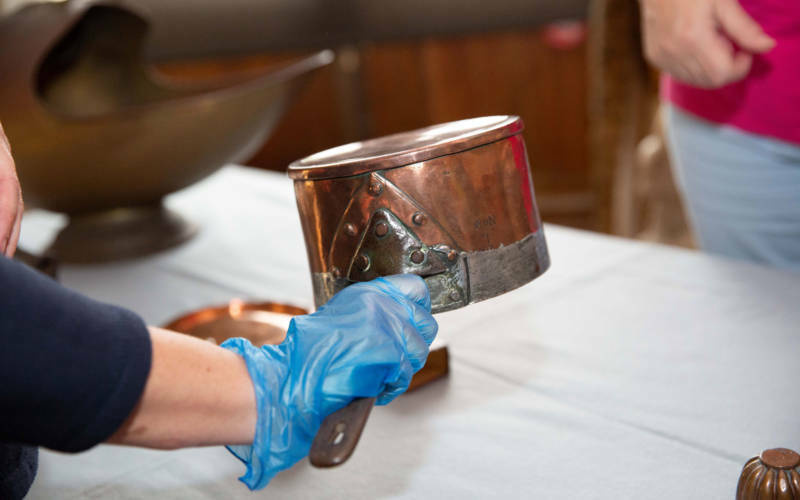 Learn about the history of dining and entertaining at Waddesdon by looking and even touching objects from the Collections. Enjoy a taste of history by exploring these rare and unique treasures which are rarely seen. 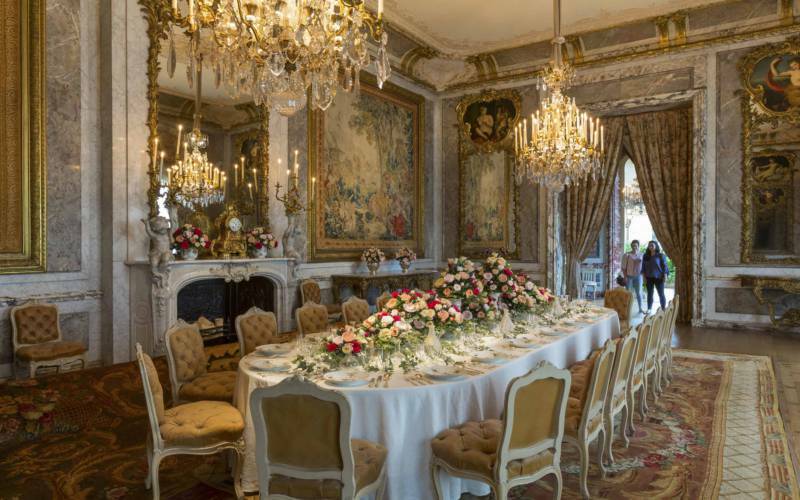 Experience the House as if a 19th-century guest of Baron Ferdinand’s and walk through some of the beautiful interiors downstairs. 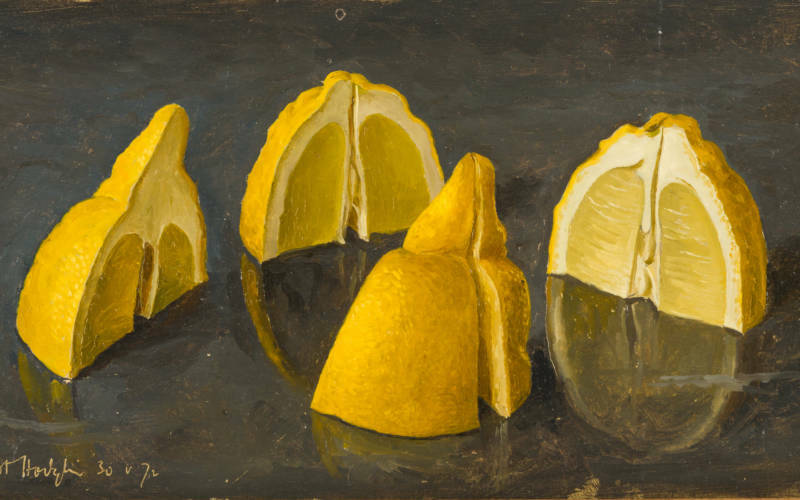 Visit the Coach House gallery and see detailed still life and landscape paintings by Eliot Hodgkin. 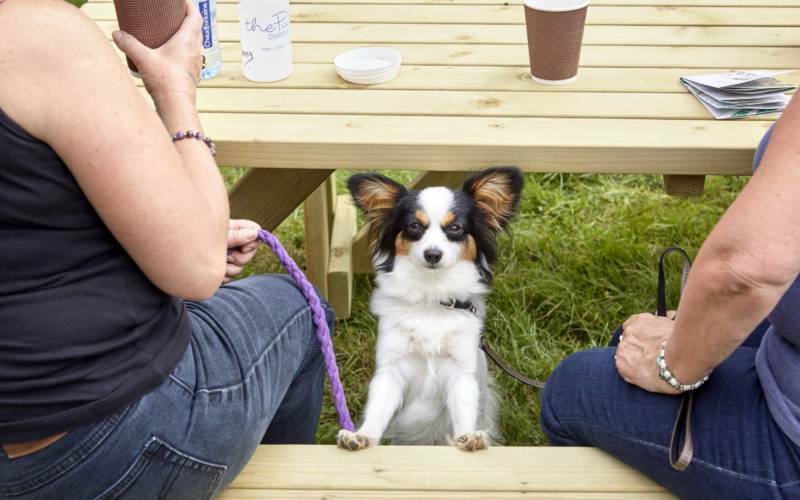 Dogs on short leads are welcome during Summer Fest weekend. Please bear in mind that it will be extremely busy when deciding whether to bring your dog. Be part of the Summer Fest team this year! 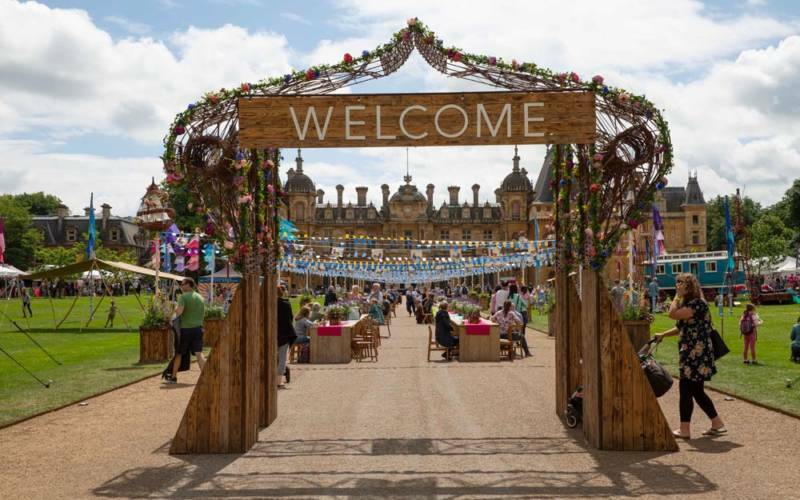 We need volunteers on both days – you could find themselves helping the amazing performers, assisting the visitors who have come to have a great day, keeping the Summer Fest grounds immaculate and soaking up the great Summer Fest atmosphere. In return you will get 6 complimentary tickets, a Summer Fest t shirt, a light breakfast and sandwich lunch. Volunteers are required from 8.30am-5.30pm on Sat 6 July and 9.30am-5.30pm on Sun 7 July. 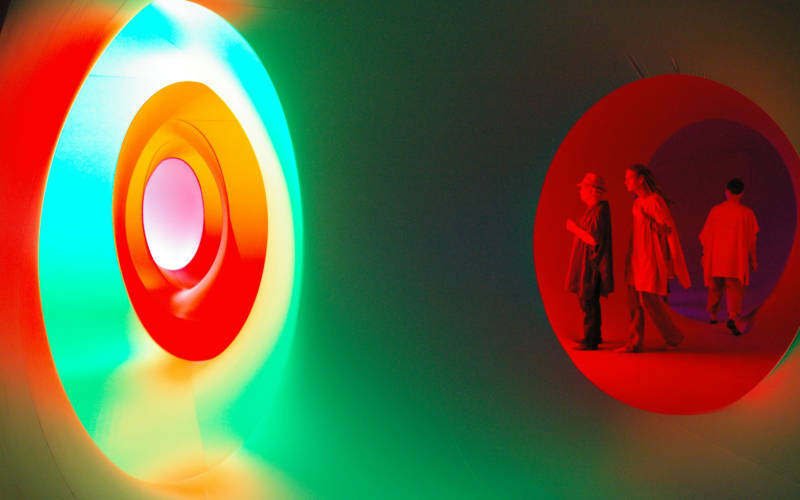 Ideally you will also be able attend a familiarisation session on Fri 5 July 2-4pm. 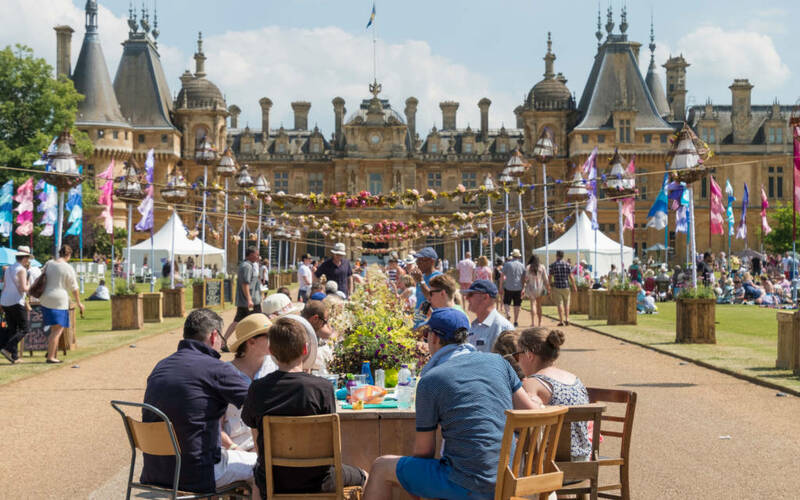 Enjoy a delicious afternoon tea with sweet treats and delicious savouries, the perfect accompaniment to Summer Fest.